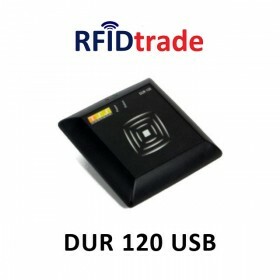 RFID UHF devices for easily reading and wrtiting (encoding) RFID UHF Tags. 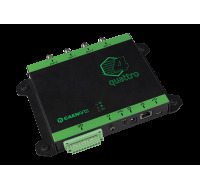 The Speedway Revolution reader is ideal for managing the identification of large quantities of objects, product authentication or access control. 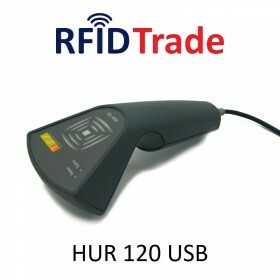 The HUR 120 USB Reader is the simplest and most economical solution for short and medium range RFID applications. 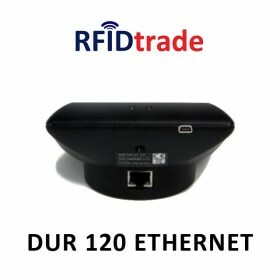 It connects via USB to Windows and Android devices. 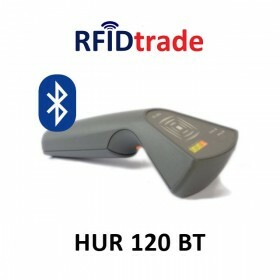 The HUR 120 BT handheld is a short-range UHF RFID reader that connects via Bluetooth with Android, iOS and Windows devices. Gold Reader is a simple fixed low proﬁle reader that allows users to start reading UHF RFID tags and develop solutions very quickly. UHF RFID flat antenna with circular polarization, robust design, suitable for industrial applications. Ideal for RFID gate and checkpoint. 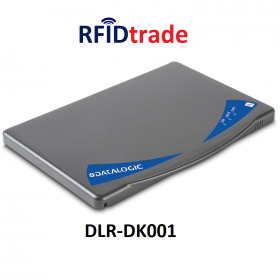 Datalogic DLR-PR001 portal is the most suitable for complex scenarios, where data can be collected from multiple sources, such as RFID Tags and smart cards readers, barcode readers, GPS and other sensors. 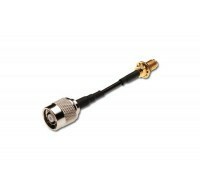 The flexibility of this antenna makes the PR-001 reader ideal for a variety of applications such as portals, RFID tunnels, industrial automation and access control systems. Economical device with small dimensions for reading UHF RFID Tags. 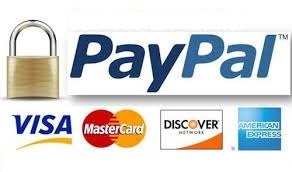 It can be used on desk or wall mounted. Powered by USB. RFID device with small dimensions for reading UHF RFID Tags. Available in desktop or wall-mounted version. Communicates via Ethernet. Powered by USB. 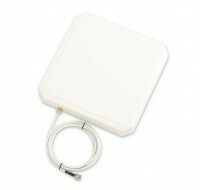 UHF RFID patch antenna with low profile, which can be mounted on a flat surface. Used for indoor locations covering single-floor offices, stores and small studios.